Home | Events | Lily Claims Gold at the WorldSkills Competition! 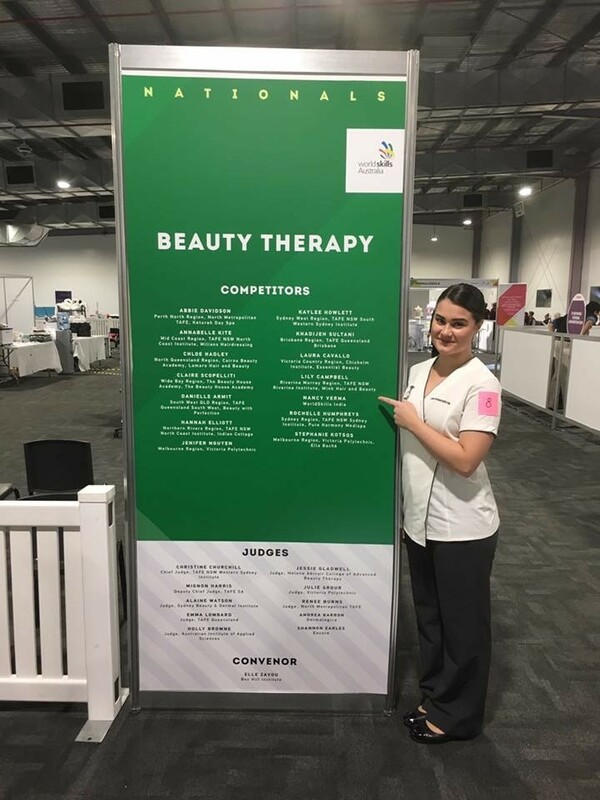 Lily Campbell, from our partner clinic, Mink Hair & Beauty, was recently announced as a gold medallist at the WorldSkills Australia National Competition in the Beauty Therapy category. 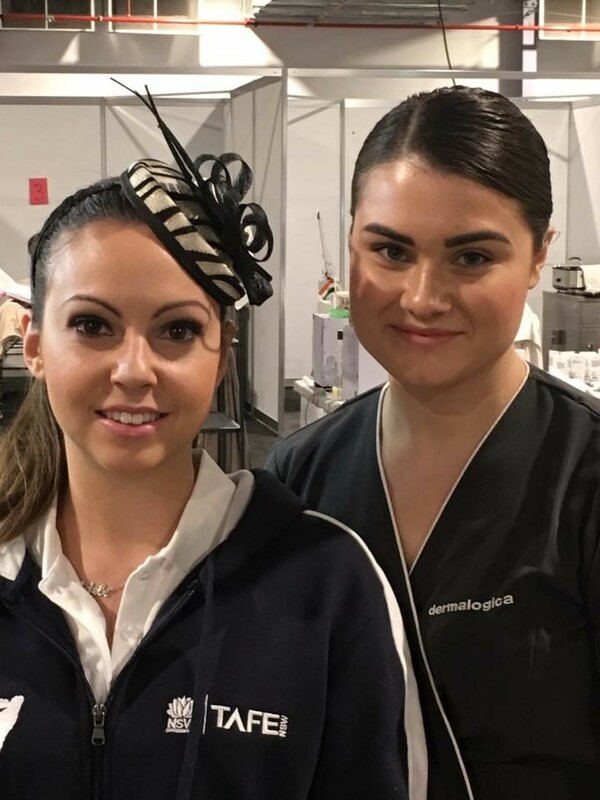 This competition (held on the 6th, 7th & 8th of October at the Melbourne Showgrounds) saw the country’s best trainees and apprentices compete in an exciting 3 day competition. In preparation to compete, Lily trained between 8 – 12 hours per week over the last 12 months and increased this as the competition drew closer. 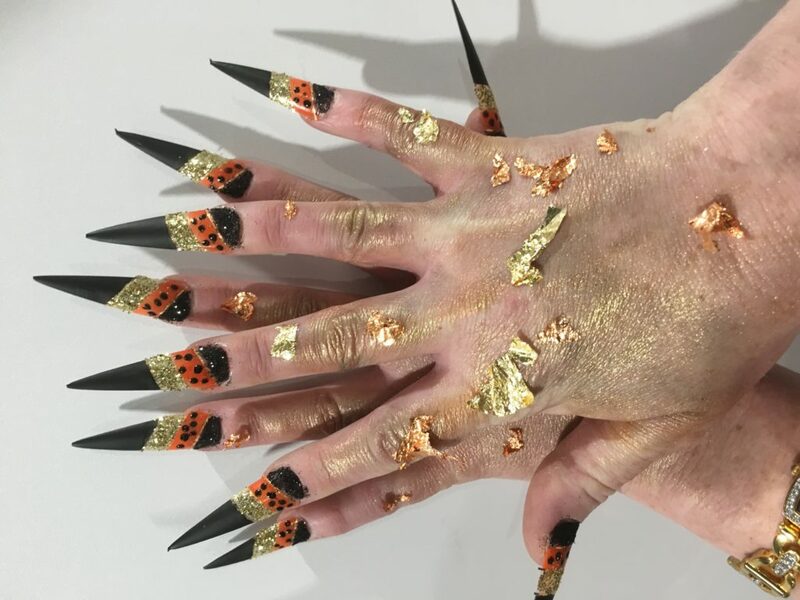 The Beauty Therapy category consisted of nail treatments, body treatments, makeup (masqureade theme & evening makeup), waxing, tinting and Lily’s favourite – an advanced facial treatment. Lily’s passion and experience shone through as she ranked first in the advanced facial treatment (as well as a few other components). Lily says that “my Corneotherapy knowledge and education has helped me achieve my success, as it has taught me how the skin should truly be treated, that is with integrity at all times. With this knowledge I find the best results for my clients skin in the treatment room and with their products at home. Derma Aesthetics has also helped to develop my knowledge on skin through their fantastic classes and opportunities to learn off the industry’s best”. Lily now has her eye on the gold at the WorldSkills International Competition to be held in Abu Dhabi in October 2017. To represent Australia at this competition as an Australian Skillaroo, Lily must be successful in a selection process. Lily described her journey so far as “one of the best experiences of my life. I wouldn’t have been able to do it without the support and mentoring of my beautiful family, the amazing corneotherapists and beauty therapists at Mink and my mentor, Naomi Zadow”. 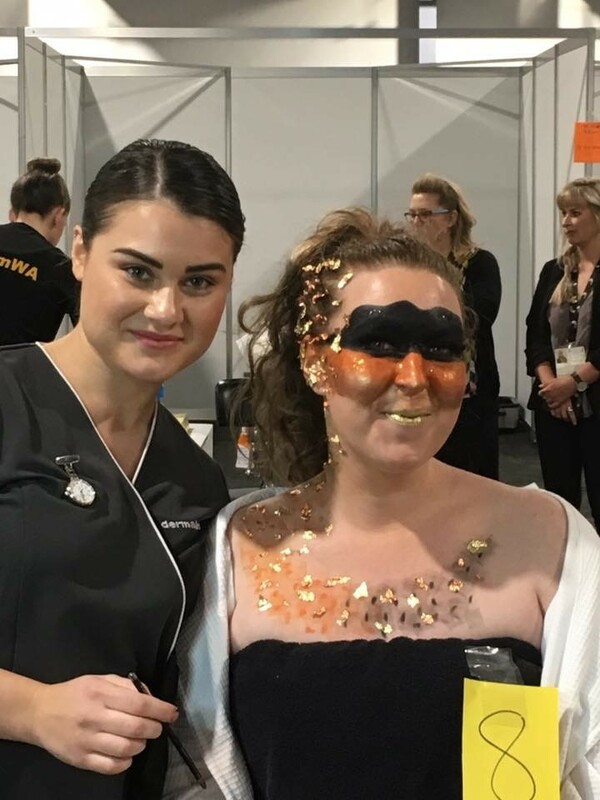 Congratulations Lily, we at dermaviduals are very proud of all you have achieved and wish you all the best for the next competition!